1.7.2 英語放送スクリプト編: JR北海道 特急・普通列車(2014) - dutcheez’s Fun with English! 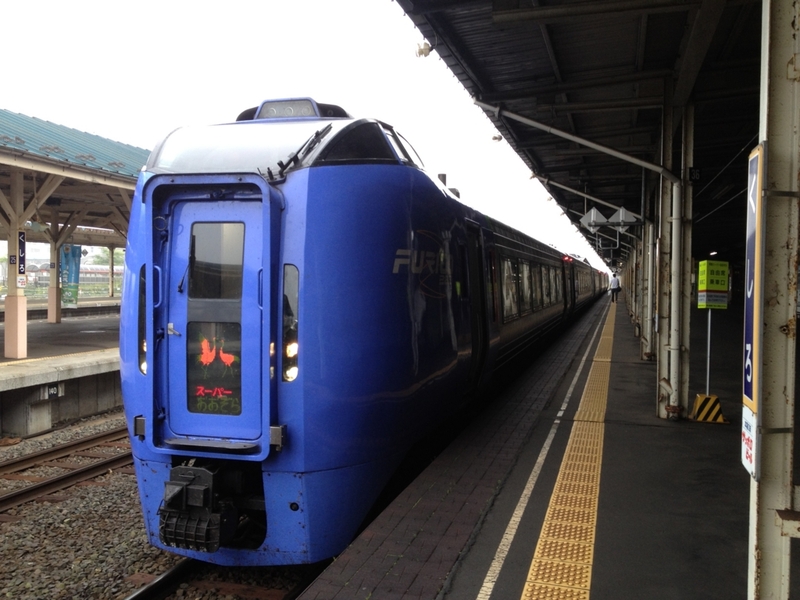 Ladies and gentlemen, welcome aboard the Super Hakucho limited express bound for Shin-Aomori, via Aomori. We will be stopping at Kikonai, Kanita, Aomori, and the Shin-Aomori terminal. Cars 2 and 3 are for passengers without seat reservations. Restrooms are available in cars 1, 4, and 6. The conductor’s room is in car 2. If you use a mobile phone, please go to the end sections near the doors. The next stop is Kikonai. We wish you a pleasant journey. Thank you. Ladies and gentlemen, we will soon make a brief stop at Kikonai. Passengers changing for Esashi, please transfer at this station. The stop after Kikonai is Kanita. Thank you. This is a local train bound for Teine, via Sapporo. We will be stopping at every station. This is a non-smoking train. Thank you. Welcome aboard the local train bound for Teine, via Sapporo. We will be stopping at every station. 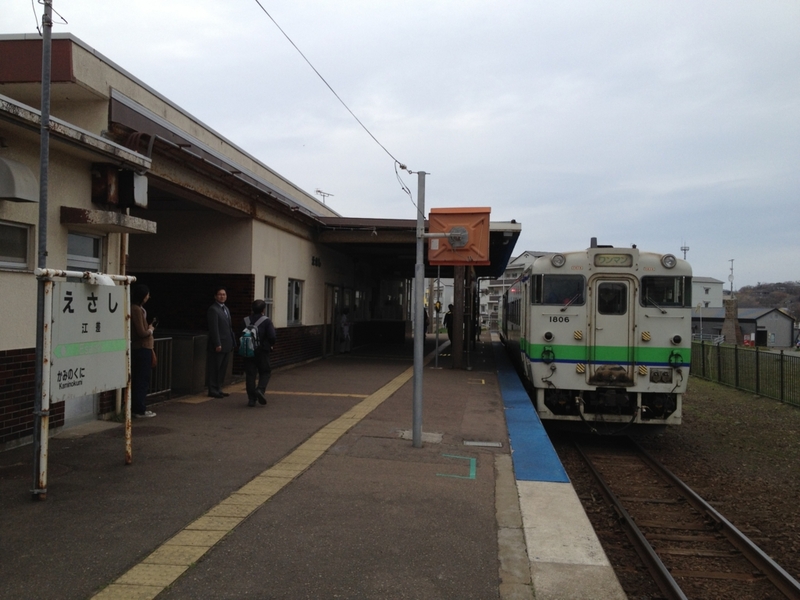 The next stop is Minami Chitose. Please change here for the Chitose Line for New Chitose Airport, or the Sekisho Line.